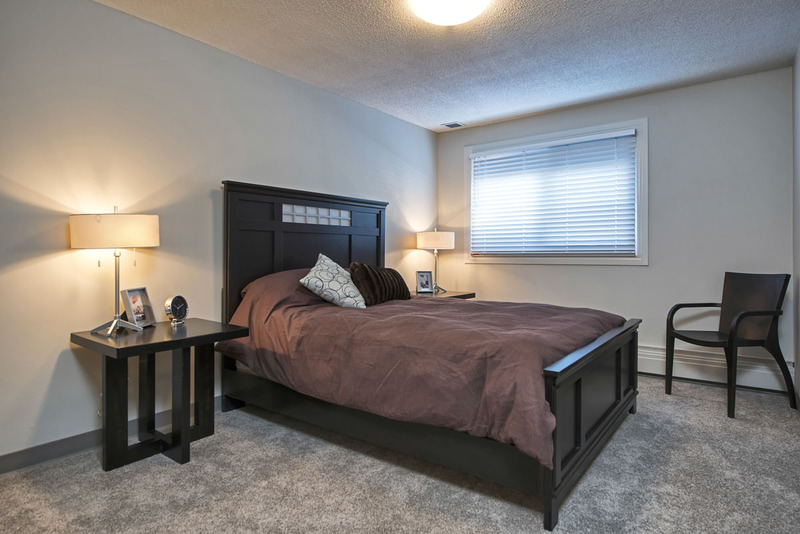 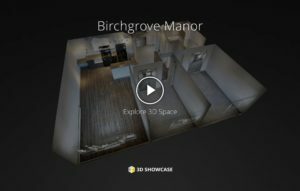 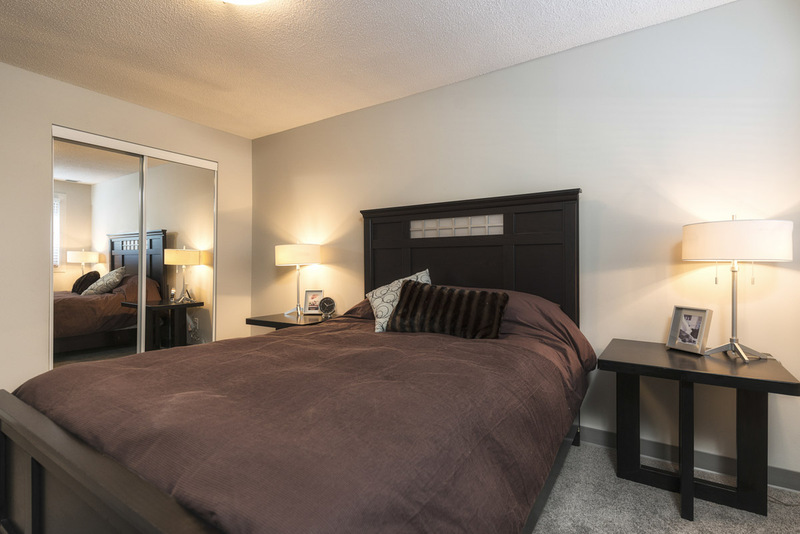 Newly renovated and located in the heart of East Kildonan, Birchgrove Manor is close to all major amenities. 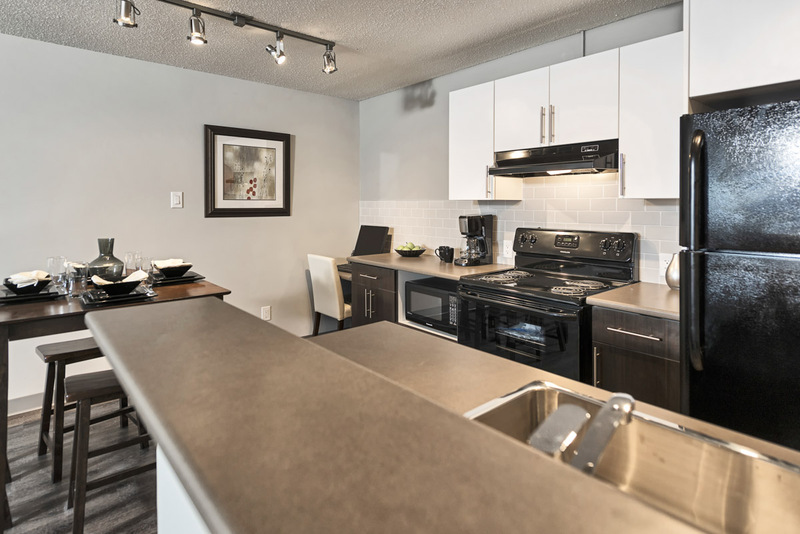 Just minutes away from shopping, dining and entertainment with Kildonan Place Mall just a short walk away. 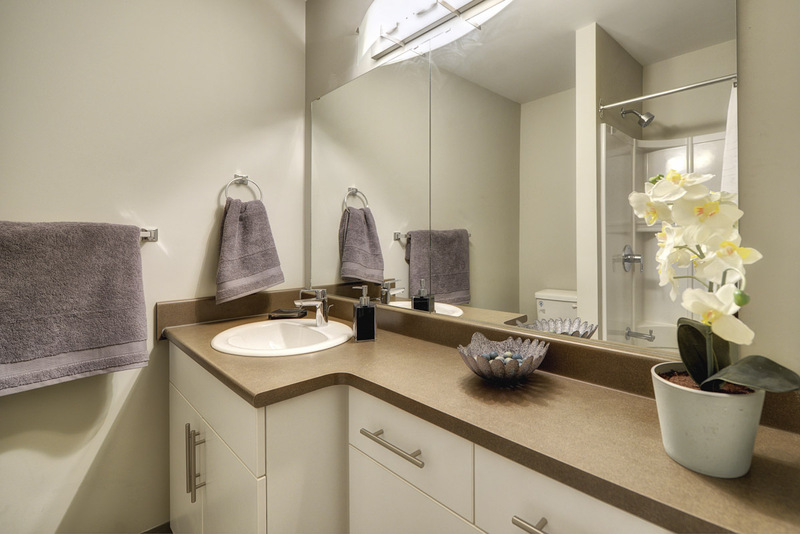 Parks, schools and recreation surround the area, making this a beautiful and convenient place to call home. 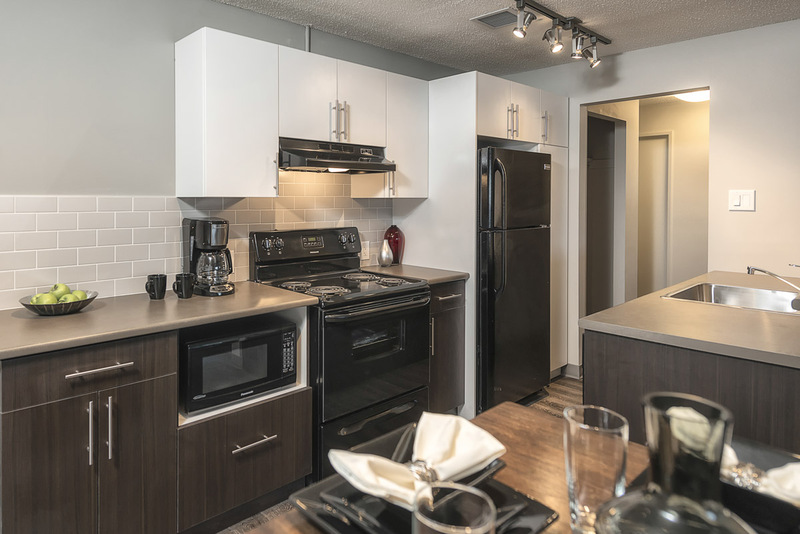 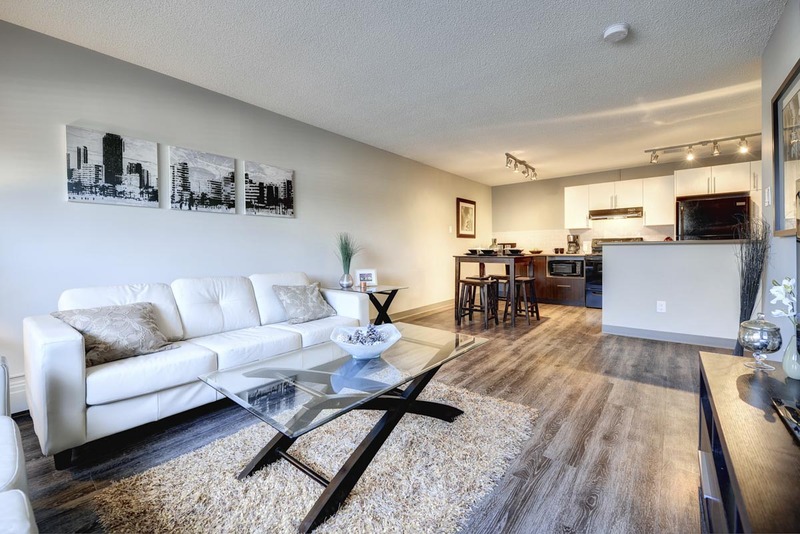 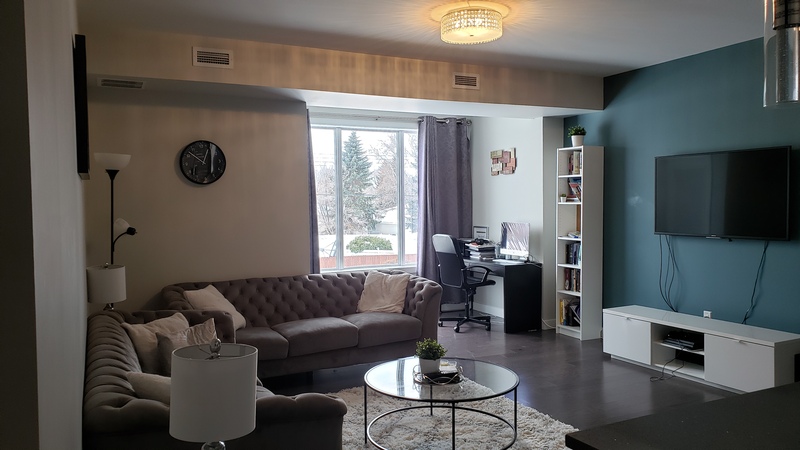 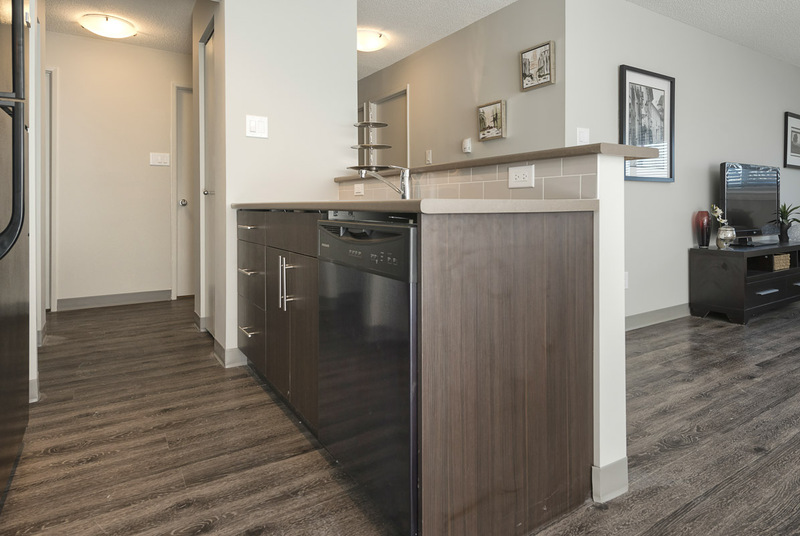 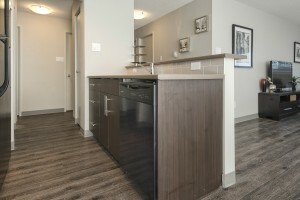 These apartments have been completely updated throughout, featuring brand new open concept kitchens (with dishwashers), energy efficient full sized appliances, new fresh air systems in each suite, and beautiful new modern vinyl plank flooring and carpeting throughout. 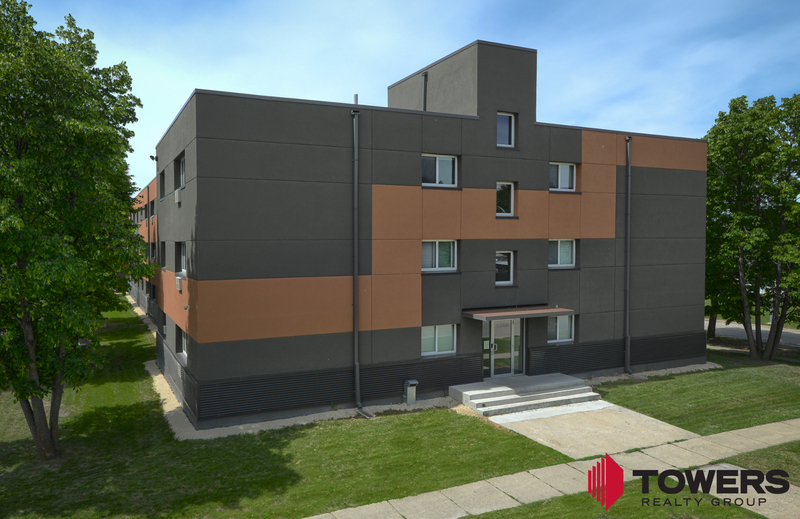 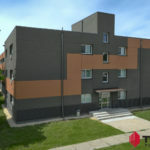 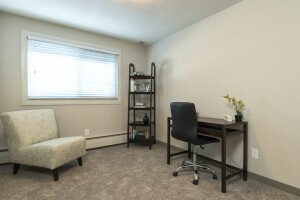 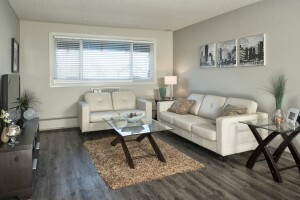 The building also features brand new windows, air conditioning units, and large walk-in in-suite storage.